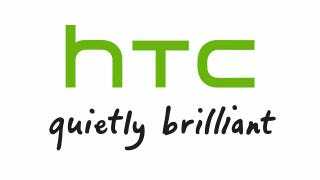 Will We Finally See HTC's Mangos on September 1st? Boy Genius reports that HTC is planning to unveil two new Windows Phone OS, er Mango, devices at a press event on September 1. Reportedly, the 3.7" Eternity (on AT&T) and 4.5" Omega (on T-Mobile) will be on display. More details at BGR.